Millicent Rotary Club kicked off a week full of photographic activities with a wide range of photography workshops and experiences presented by professional photographers from across South Australia, aimed at sharing their knowledge with our local community, from the youngest primary school students through to keen amateur enthusiasts looking for ways to improve their skills. 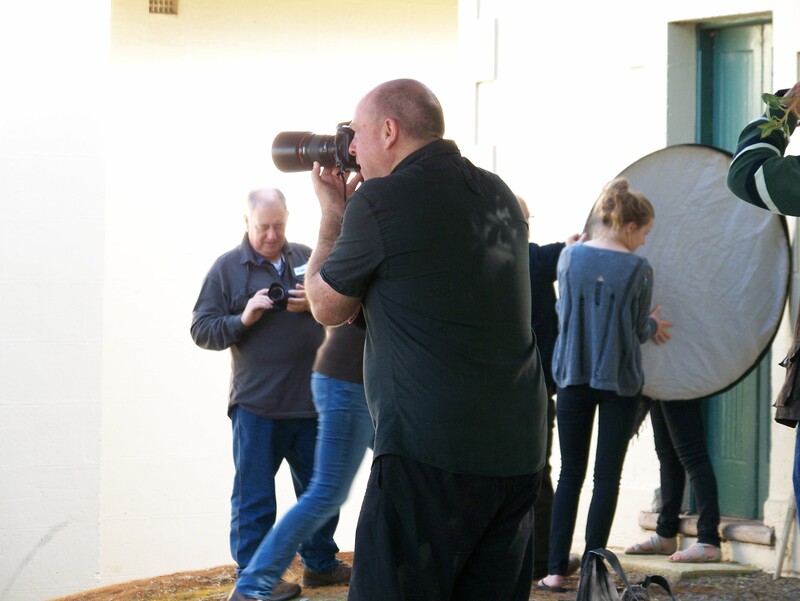 The program began on Sunday with a Natural Light Portraiture Workshop, photographing three models across locations including the Parklands and the Civic & Arts Foyer. 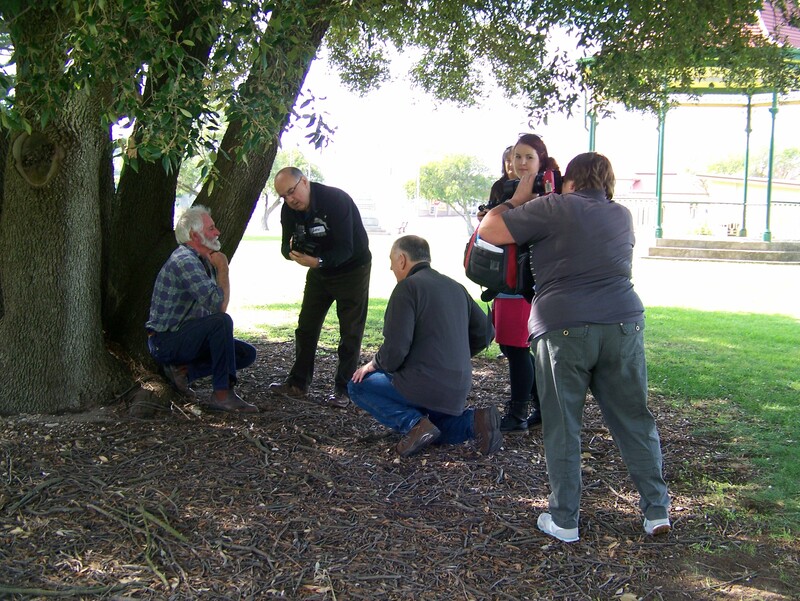 The photographers facilitating the workshop were from the South Australian Photographic Federation and were in Millicent to judge the entries in the 2014 Photographic Art Show which will open this week, Friday 11th April when the winners will be announced. Local photographer Steve Chapple has also been running workshops in the region in support of the Photographic Art Show. Each day this week there will be full day workshops funded by the Moran Arts Foundation of Sydney at local regional schools Including Beachport, Rendelsham, Kangaroo Inn, Mount Burr and Millicent High. After the successful workshop run during the 2013 event, we have scheduled another workshop, titled “Industrial Grunge” held at the Old Mount Burr Mill site on Saturday 12th April. This will be run by Adelaide Hills professional photographer Jim Filmer who has supported the Millicent Rotary Club in providing these workshops for the last four years. Bookings for the Industrial Grunge Workshop can be made by calling Mary on 0407 331147, tickets for the Opening are also available from the same number or can be purchased at the door. The exhibition will run from the 11th to 21st April, excluding Good Friday. Categories: Events, Wattle Range | Tags: Rotary Photographic workshops | Permalink.